Stop by our visitor centers and borrow a Discovery Kit for an in-Park adventure! Enhance your experience with a complimentary Discovery Journal. Available at visitor centers when you borrow a Discovery Kit. 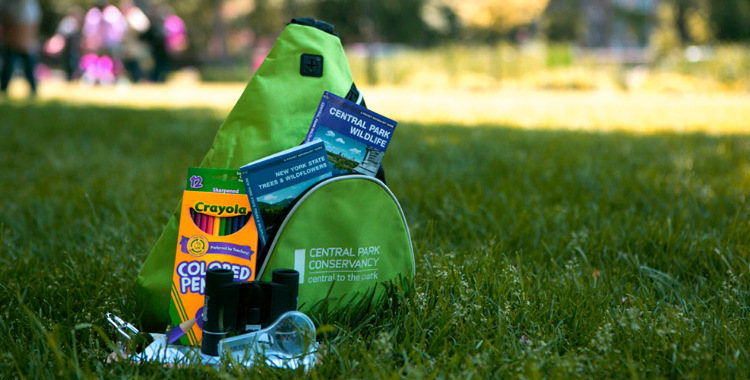 Discovery Kit backpacks are filled with kid-friendly binoculars, field guides, a hand lens, colored pencils, and sketch paper. Best for ages 6 – 10. Groups of five or more may borrow kits by registering at least two weeks in advance. Group size limited to 30 students; please note there is a $20 refundable deposit for groups. 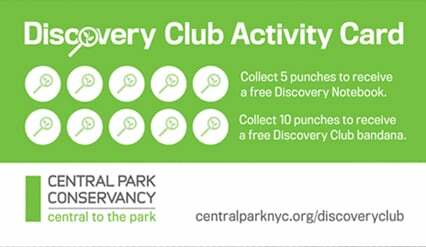 Complete a Discovery Kit and receive a punch on your Discovery Club Activity Card! Participate in our free family programs and collect rewards along the way.